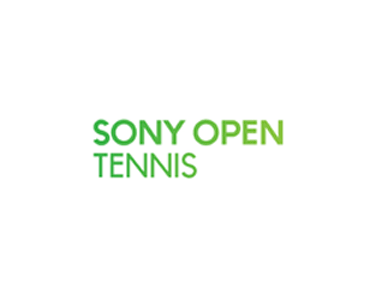 The Sony Open Tennis Men's draw is out! Rafa will play his first match in Miami on Saturday, March 22nd, at 8 PM local time. Rafa's seeded players are: Tursonov, Janowicz, Fognini, Raonic, Monfils, Pospisil, DelPotro, Wawrinka, Cilic, Dolgopolov, Haas, Isner, Almagro, Simon and Berdych.